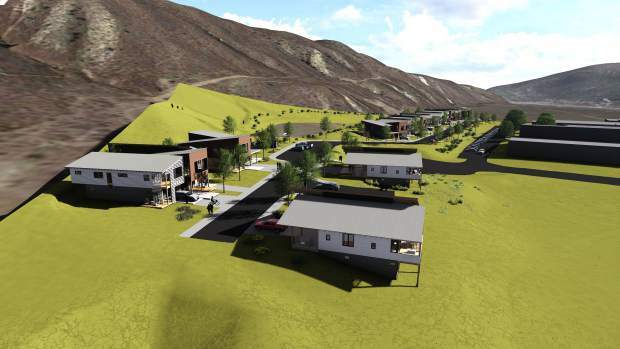 An architect's rendering shows an aerial view of the Basalt Vista project, which will provide 27 units of affordable housing on the hillside south of Basalt High School. Basalt Vista will be constructed in duplexes and triplexes. 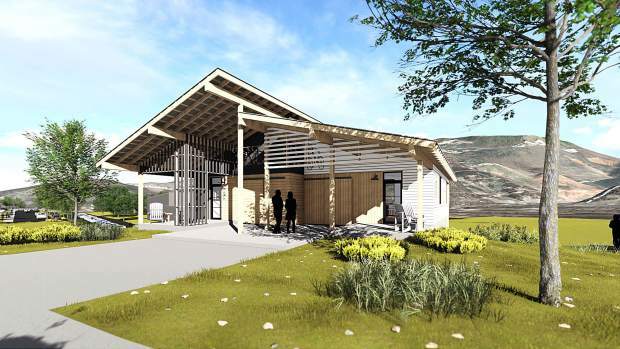 Ths drawing provides a view of the Basalt Vista project, a collaboration between Habitat For Humanity, Roaring Fork School District, Pitkin County and Basalt. 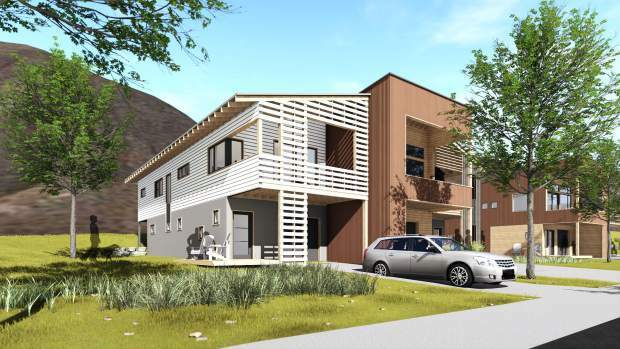 Basalt Vista will provide 27 residences for sale. 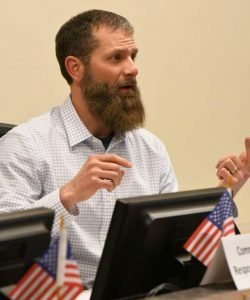 Fourteen will be reserved for employees of Roaring Fork School District and 13 will be reserved for people working in Pitkin County. 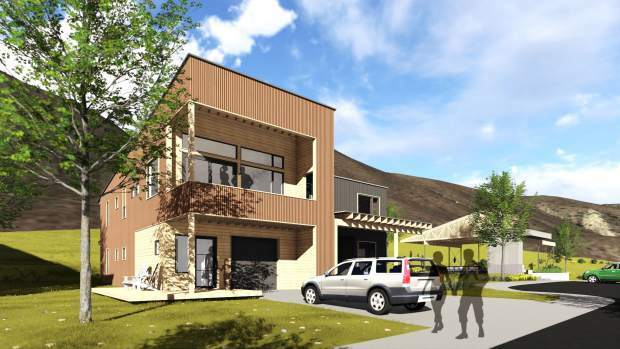 The application process will be open today to Sept. 28 for Basalt Vista, a collaboration among Habitat For Humanity Roaring Fork, Pitkin County, Roaring Fork School District and the town of Basalt. The 27 residences will be sold at prices estimated to be between $270,000 and $375,000. Fourteen of the units are reserved for employees of the school district, while 13 are for workers in Pitkin County. The first phase of the project will provide five homes for the school district and four for the county. The lottery to determine who gets to buy those units will be held Oct. 8 even though the first units won’t be available until next summer. “We have to pick the families because they’re going to help with building,” said Scott Gilbert, president of Habitat For Humanity Roaring Fork. Habitat For Humanity typically requires recipients of its housing to put in sweat equity. The labor creates a greater pride of ownership and appreciation for the work that went into the home, Gilbert said. Since Basalt Vista is a collective project with other organizations, Habitat cannot require sweat equity, but the buyers will have incentive to work. 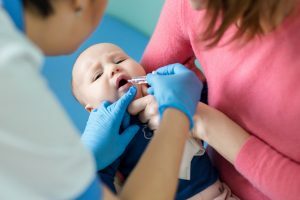 They can earn as much as $25,000 off the sales price if each adult in the household puts in at least 250 hours of labor. As much as 100 hours of labor can be undertaken by friends and family and applied to the buyers’ quota. Gilbert and his team also are working on down-payment assistance programs. The goal is to get buyers in position to provide a down payment that is 20 percent of the purchase price. That will allow them to avoid mortgage insurance and produce lower monthly premiums. The homes feature a lot to be desired. They will be the first net zero project in rural Colorado so the owners will have extremely low utility expenses, if any at all. 2757 Design+Build, Holy Cross Energy, Community Office for Energy Efficiency, FCI (the construction company) and the project partners brainstormed to create the lowest possible carbon footprint. High-efficiency construction and solar panels will enable the residences to produce as much energy as they consume. The site is located on the hillside behind Basalt High School, so they are close to public bus stops and other urban amenities. There will be two-, three- and four-bedroom units. “I have a feeling we’re going to be inundated” with applicants, Gilbert said. Information sessions will be held at a construction trailer at the site from 4-6 p.m. Wednesdays, Sept. 12, 19 and 26. Applications and information can be found at https://www.habitatroaringfork.org/Basalt-Vista. Separate lotteries will be held for the school district and county units. Basalt teachers will be able to apply for both lotteries since they work in the county. That gives them a better shot at winning. To be eligible for the school district units, at least one member of a household must work for the school district. For the county units, the requirement is employment in the county. School district employees who buy a unit must sell if they leave the district’s employment. 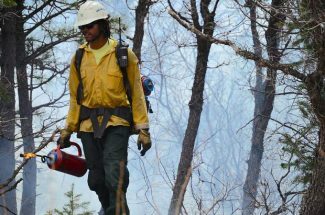 Occupants of the county units can keep their Basalt Vista units upon retirement. The goal is to have half of the buyers in the $60,000 to $80,000 household income category and half making between $80,000 and $100,000. If there aren’t enough applicants in those income categories, people earning more will be eligible. Gilbert said the collaboration between Habitat and three local governments is a potential model for building future affordable housing. The school district provided seven acres of land valued at $3.2 million. Pitkin County funded the cost of roads, utilities and other infrastructure at $3 million. Basalt reduced its building fees. The Habitat chapter is the builder and is facilitating buyers’ access to mortgages. Habitat also is subsidizing $70,000 per unit to reduce the sales prices. That creates a gap of $1.8 million between the construction costs and sales revenue for the 27 units. Gilbert is collecting donations to offset that gap. The project is proving popular with some affordable housing advocates. “We’ve raised over $500,000 in the last five weeks,” Gilbert said.